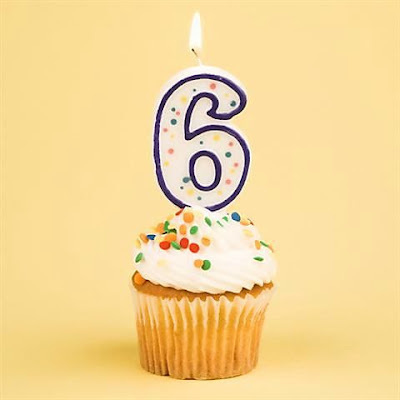 The Purple Pinkie Nail Salon: Six Years! We are celebrating our Sixth Anniversary today! We thank our clientele, who we fell are the best on Earth, for helping us achieve six successful years! We look forward to many, many more! Stop in this week, Wednesday through Saturday for a free gift, while supplies last! !